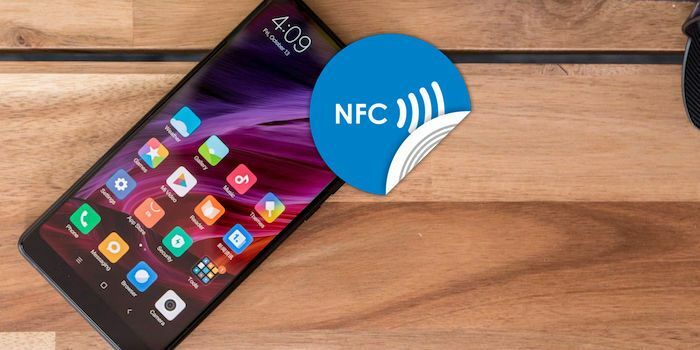 According to Chinese media reports, Xiaomi will present a low-priced NFC smartphone to the public by the end of this year, that is, in the next 2 to 3 weeks, with full support from the Google Pay system. The upcoming novelty will be the device named Mi Note 4, which is attributed the advanced technical equipment relative to the price category to which it will fall. The mobile device will receive a dual main camera with a resolution of 20 megapixels and a 12 megapixel front camera. The Xiaomi Mi Note 4 smartphone will receive an 8.2-GHz Qualcomm Snapdragon 710 eight-core Qualcomm Snapdragon 710 graphics, Adreno 616 graphics, 6/8 GB operating system and 64/128 GB of flash memory, USB Type-C connector, as well as Wi- Fi 802.11ac, Bluetooth 5.0 LE, NFC, 4G VoLTE and, of course, A-GPS modules. It is not yet known what diagonal the display of a novelty will appear, but it should be executed on technology OLED. It goes without saying that the support for the 5G in the smartphone absolutely will not be – you can not even count on this. With the support of Google Pay, with the NFC chip, smartphone owners will be able to pay for their purchases in stores, as well as do many other things. Users are guaranteed to remain happy with this, but the basic version of Xiaomi Mi Note 4 with 6/64 GB of memory will cost 1999 yuan. Therefore, to name this phone as already accessible, as the Chinese media write, it is impossible. However, of course, by the standards of Samsung Galaxy S9 or flagship from Apple, it really costs a little. The official announcement of this mobile device will take place by the end of this year, and it should be on sale in China shortly after the first public announcement.